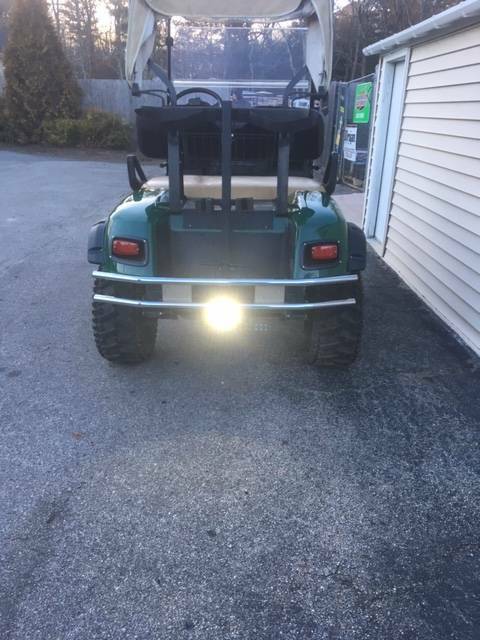 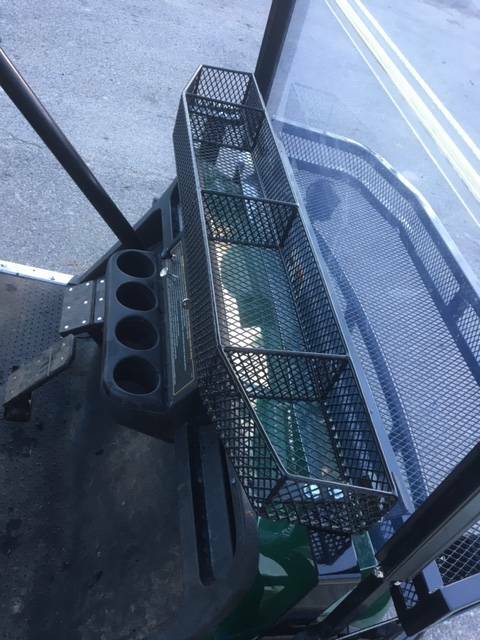 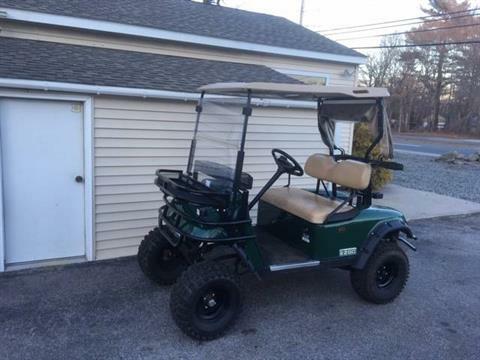 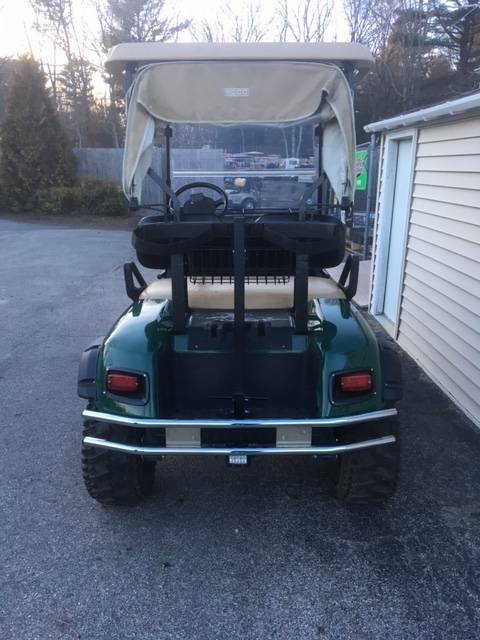 This beautiful 2012 gas Ezgo TXT has many add on features. 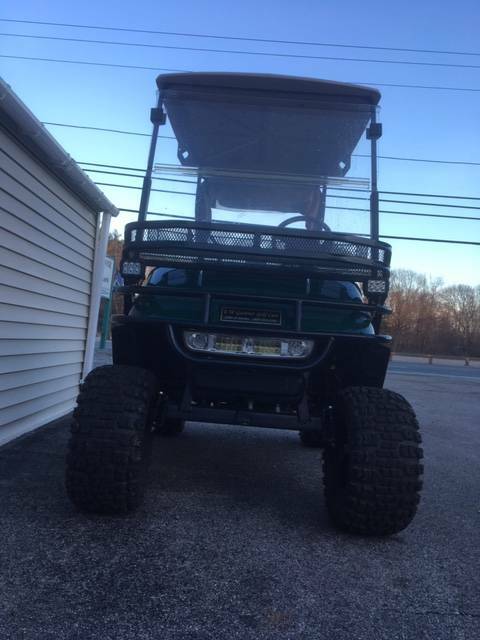 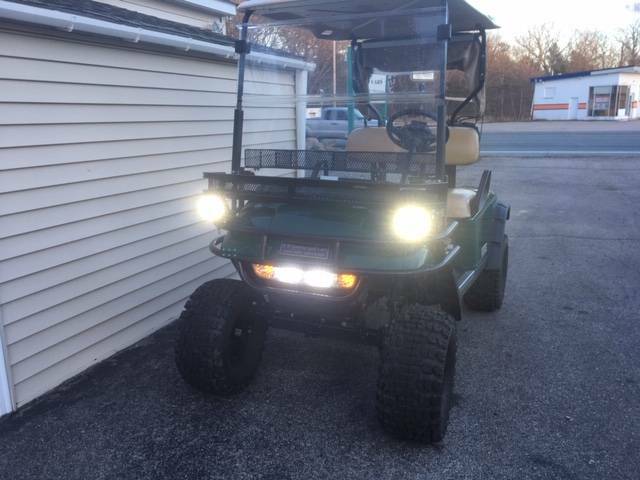 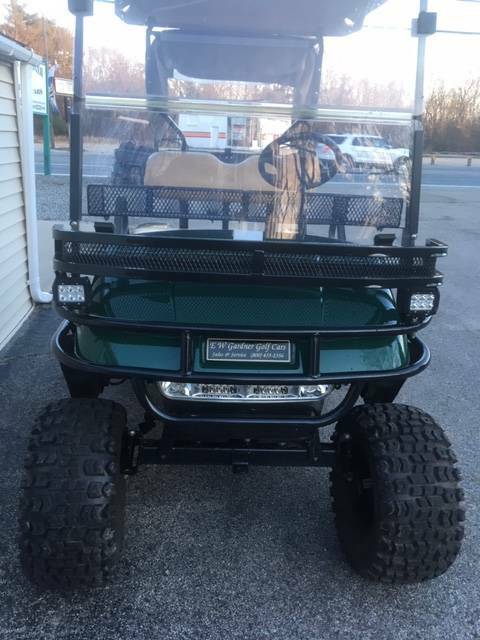 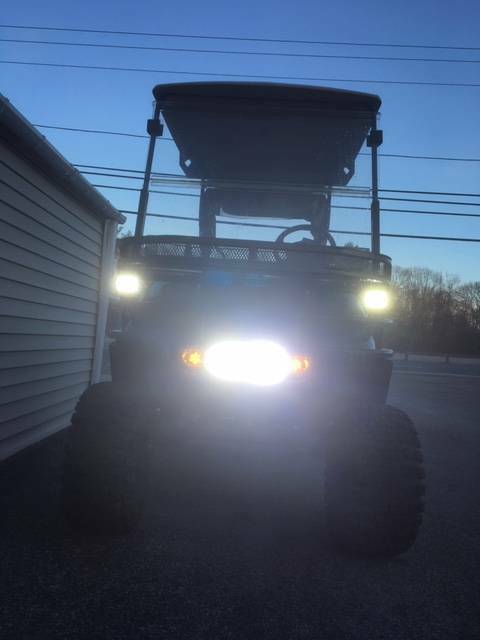 Includes 4" factory american made lift, gun rack, brush guard, back up LED light, front offroad LED lights, LED bar light, clays basket, over dash storage basket, new clutch, tail lights, windshield and fresh tune up. 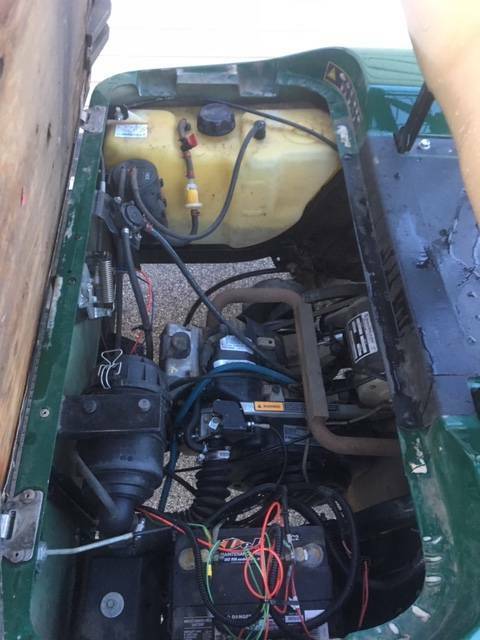 The E-Z-GO® TXT golf car combines proven reliability with the industry's latest innovations to deliver a consistently smoother ride and greater energy efficiency.